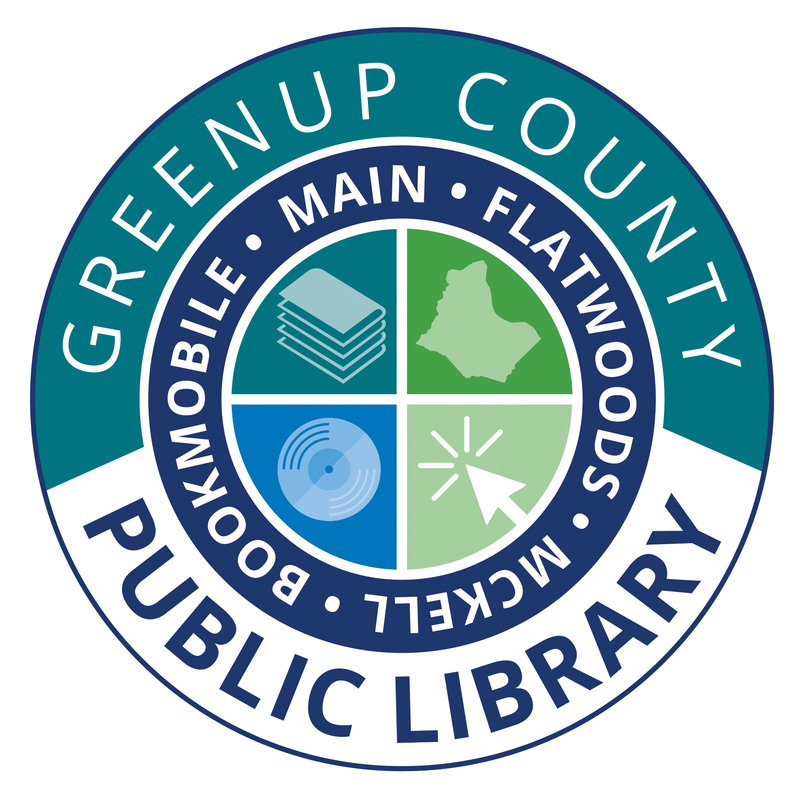 Greenup County Public Libraries: Did you Know...? New Library Cards are here! Get yours today!